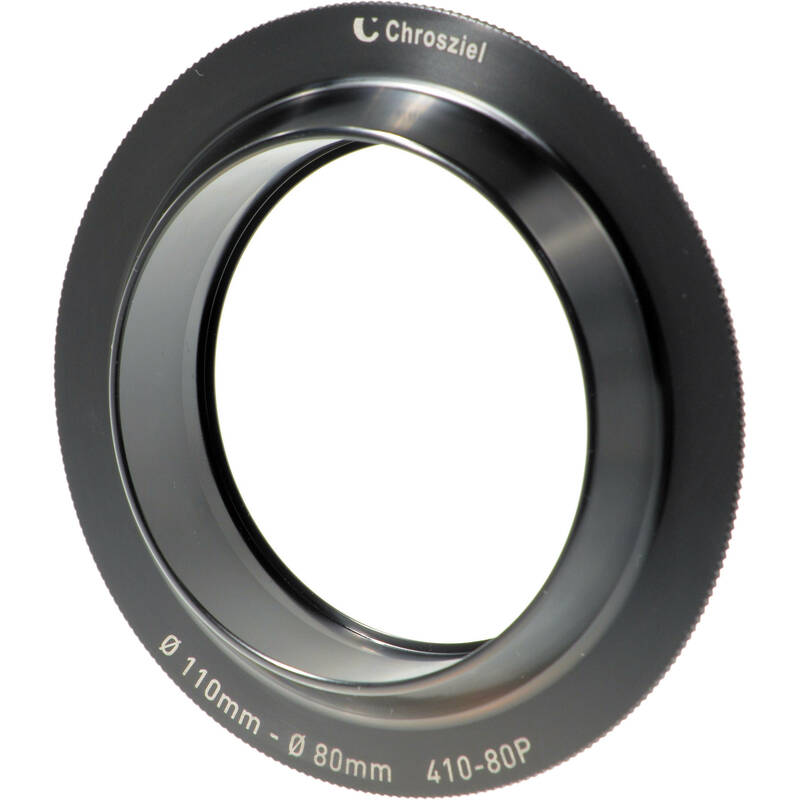 Chrosziel's Insert Ring 110:80mm (24mm Deep Tube) is an insert ring for DSLR lenses. Hi, is this compatible with the Chrosziel 450-R31? As long as the rear opening of the 450-R31 (the one the lens will be shooting through) is 110mm dia., it will be compatible.